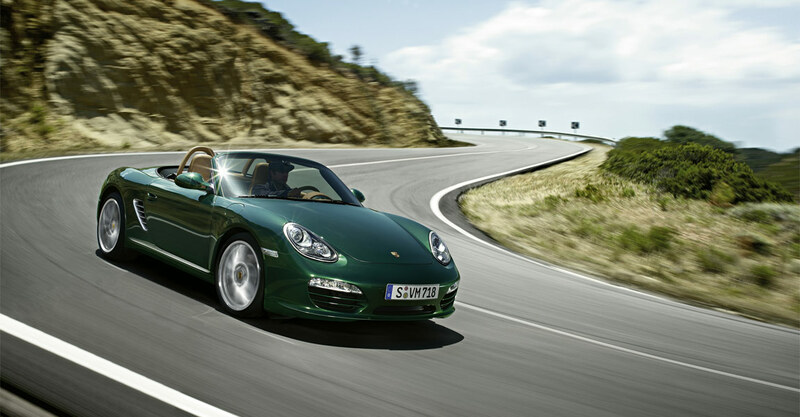 After the 918 Spyder attracted eyes at Genenva with its sleek body design and V8 that works with electric motors, it encouraged Porsche to produce another green car. 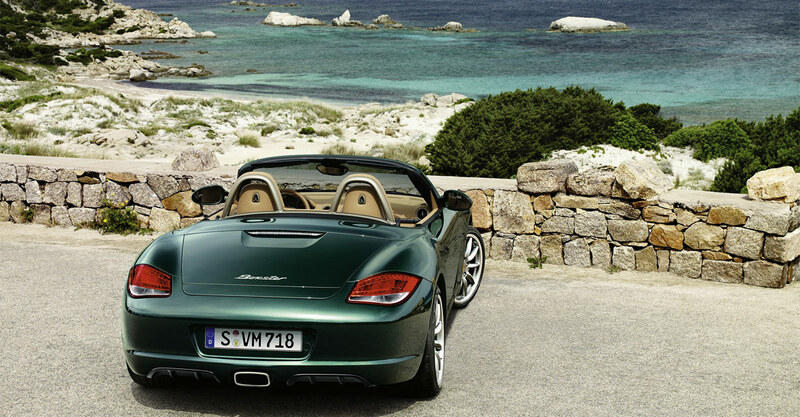 Porsche has announced that it will be testing three all-electric Boxsters in early 2011. The company has launched a testing center in Stuttgart, Germany, to analyze electric drive components, batteries and infrastructure. We will definitely be offering an electric sports car in the future, Porsche CEO Michael Macht said in a statement on Monday morning. But such a concept only makes sense if it offers performance and a cruising range comparable to that of a sports car today. Macht told AutoWeek in Geneva that his company wants to have up to 30 percent of its sales come from hybrids in the next five to 10 years, and he strongly hinted that some kind of Boxster would be part of that plan in less than three years. Porsche also launched the Cayenne hybrid this year and will add a Panamera S hybrid next year.